Happy Birthday for anyone who was missed in the last 364 days! 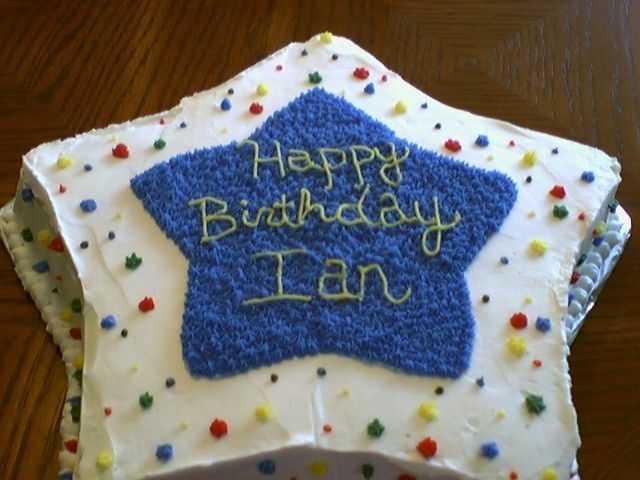 Ian probably doesn't want to hear it, but it *is* his birthday today.... so happy birthday, Ian! Happy Belated Ian! And Happy Early (since I may forget) EvilJekyll!